Future Forward leader Thanathorn Juangroongruangkit speaks in October at the party headquarters in Bangkok. 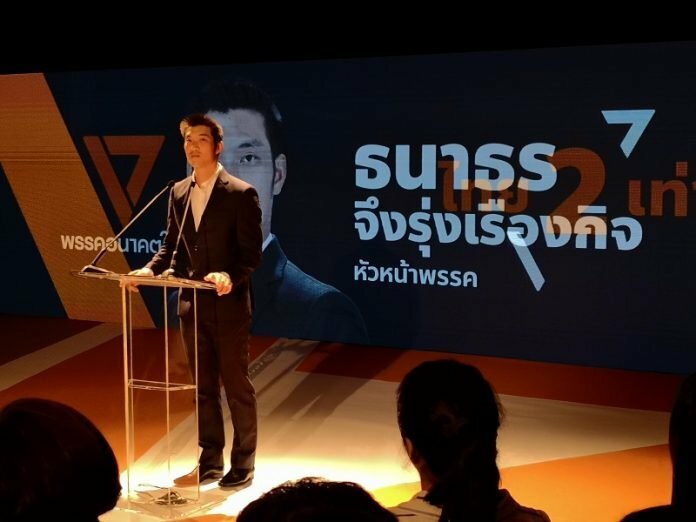 BANGKOK — Future Forward Party leader Thanathorn Juangroongruangkit said Monday he is ready to oppose a military coup after rumors spread that another one was in the making. 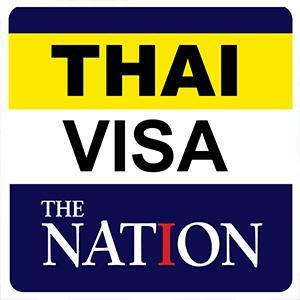 Though the military regime quickly dispelled the Sunday evening rumor today, Thanathorn – a prime ministerial candidate – said at about 1pm that he had assigned his party’s intelligence team to closely monitor the political situation, as some fear elections scheduled for March 24 may not take place.